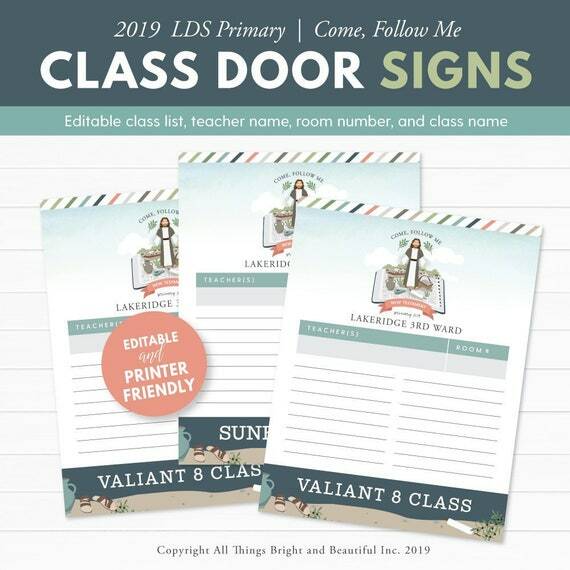 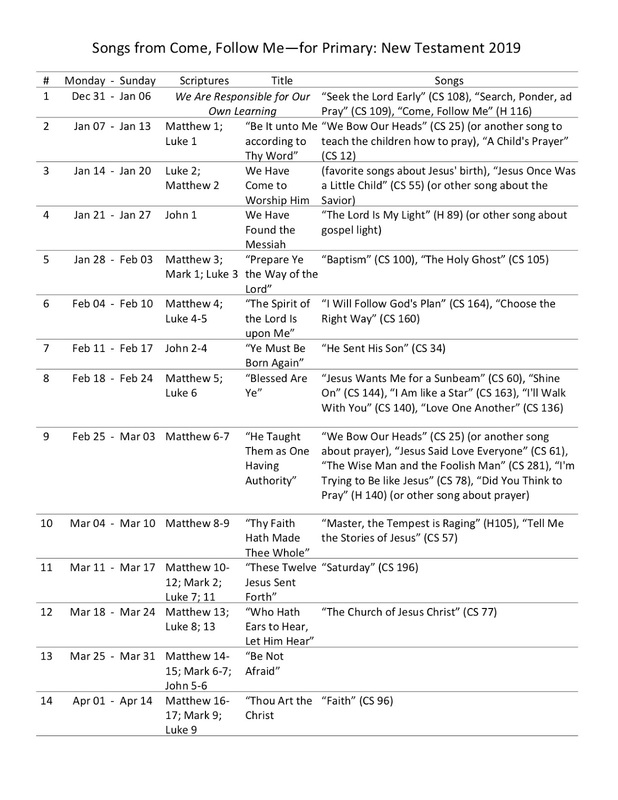 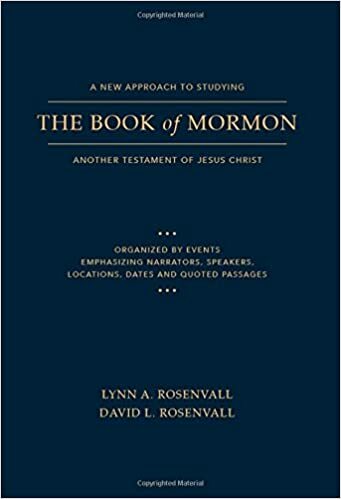 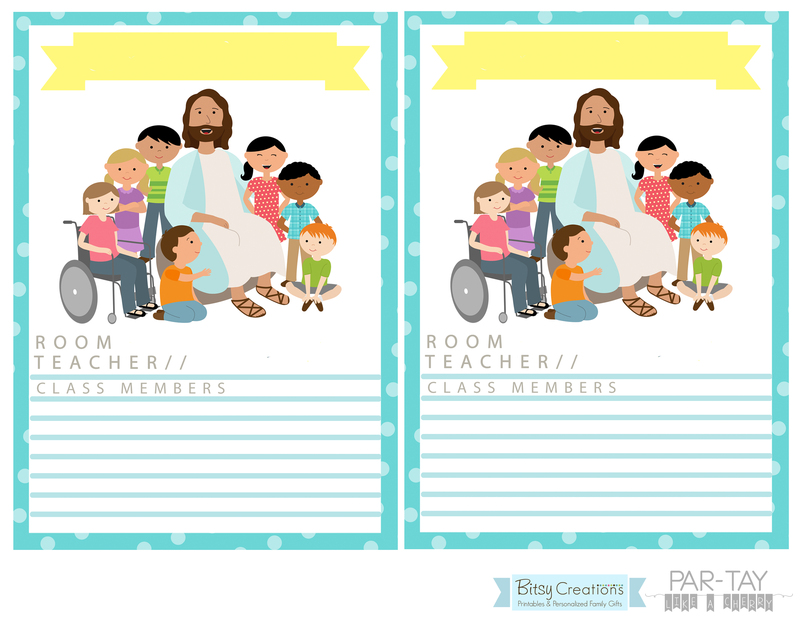 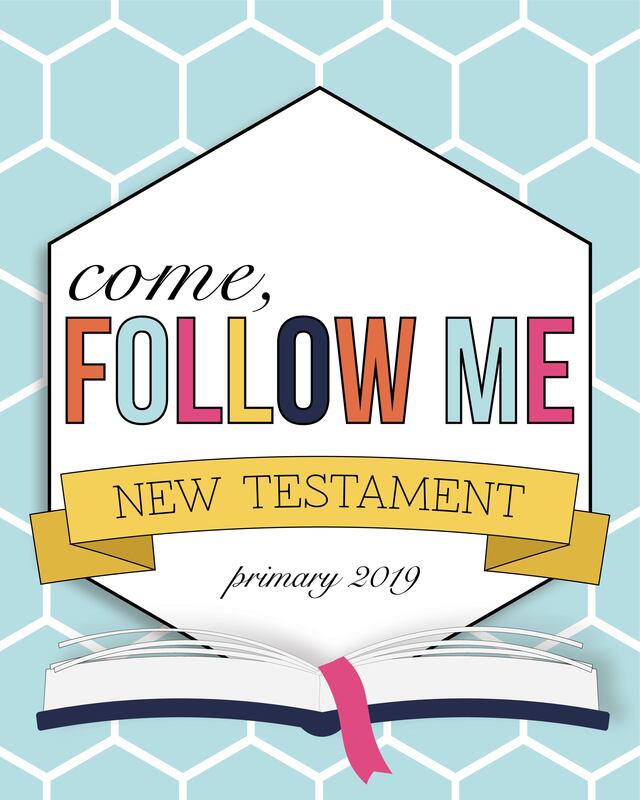 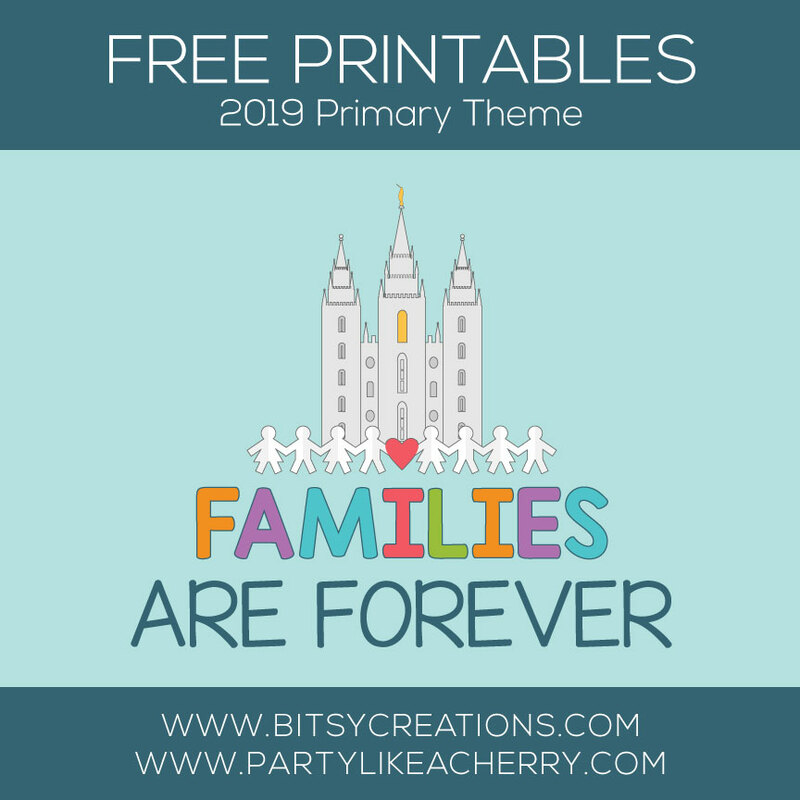 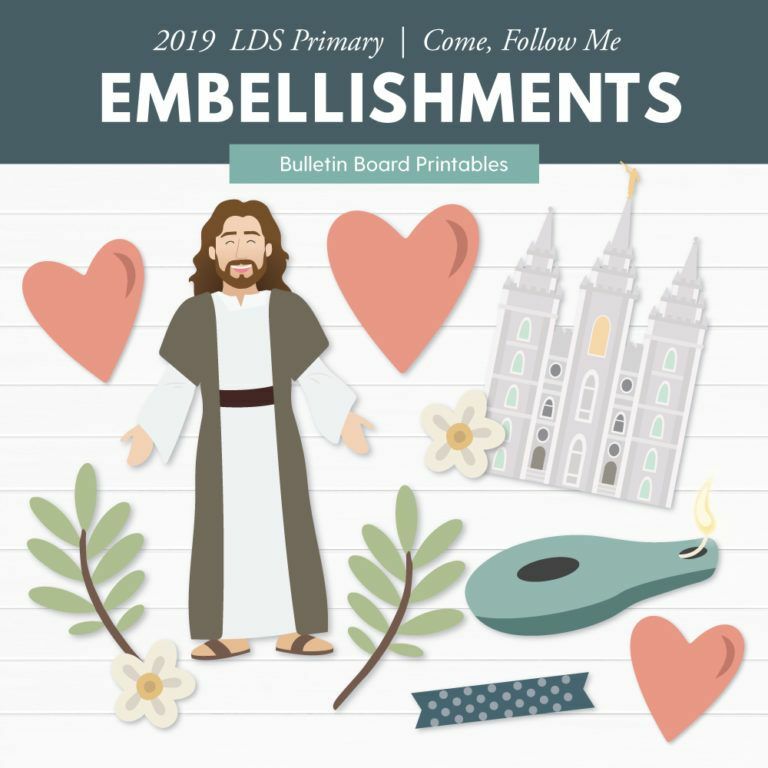 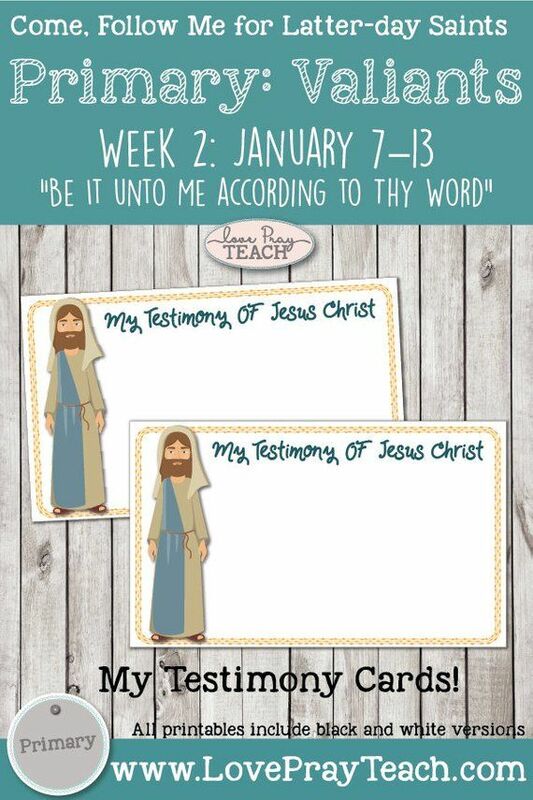 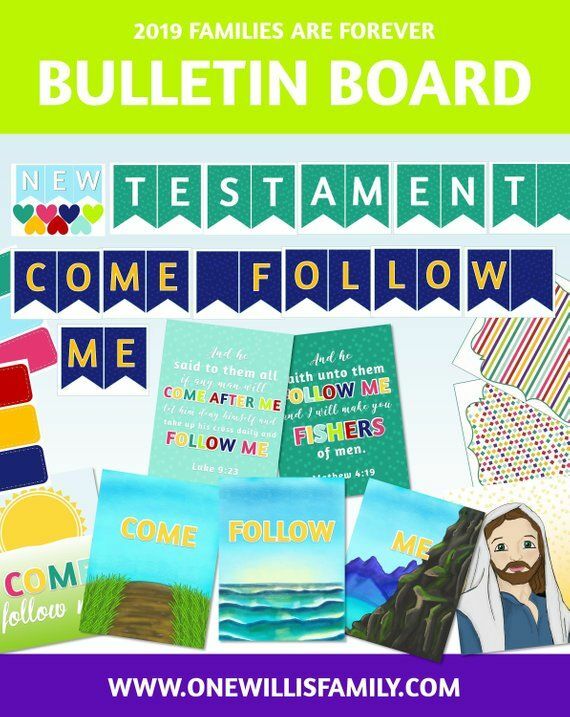 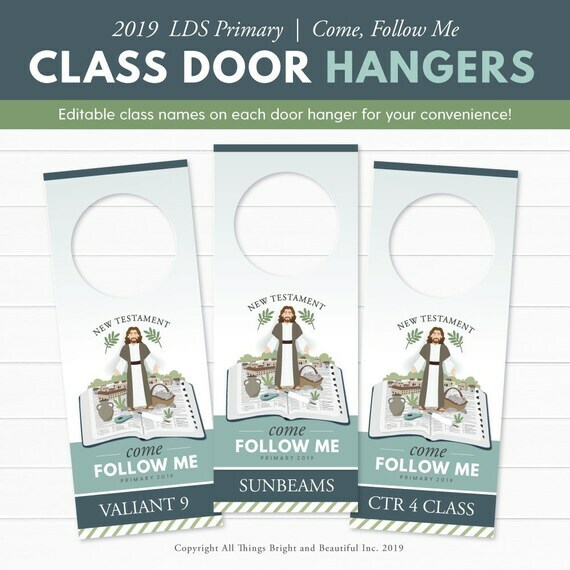 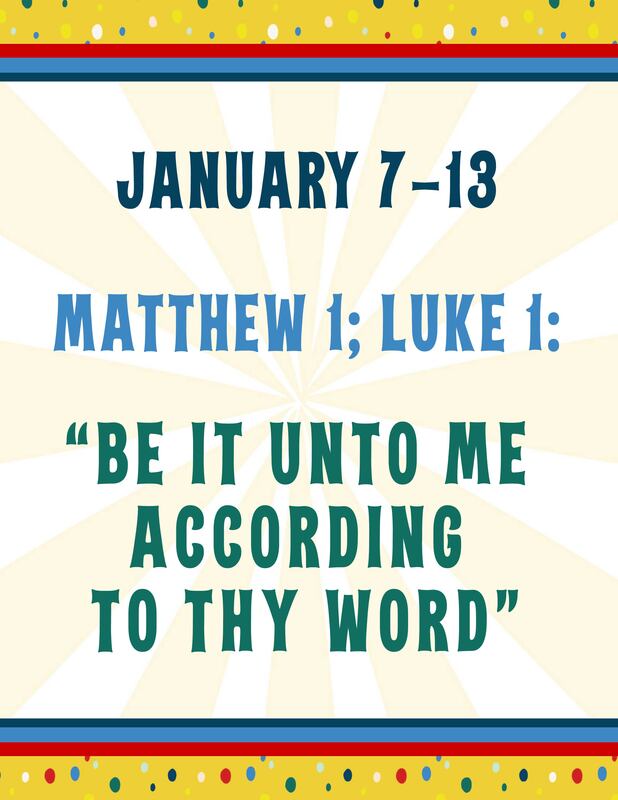 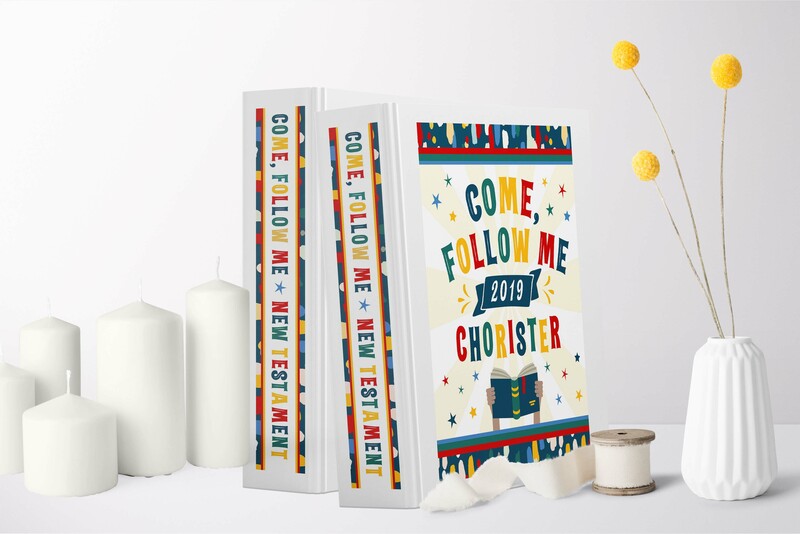 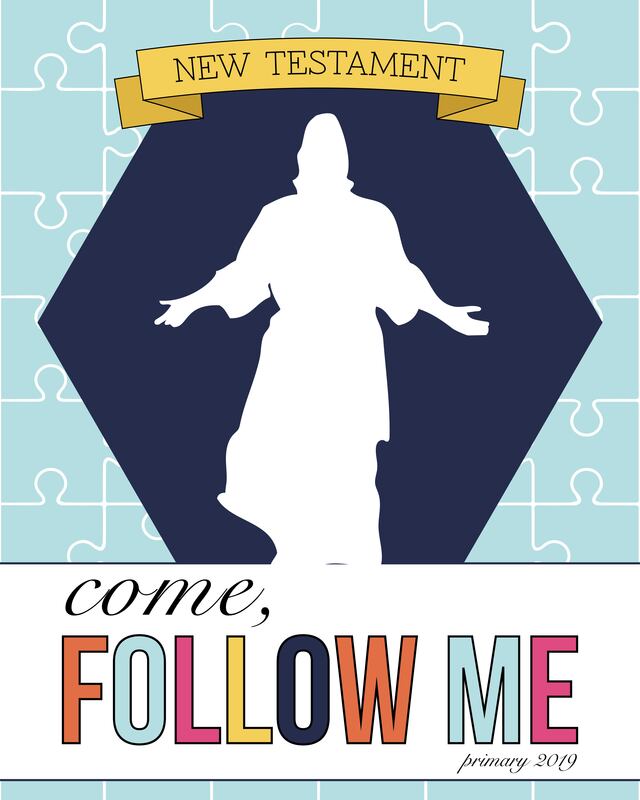 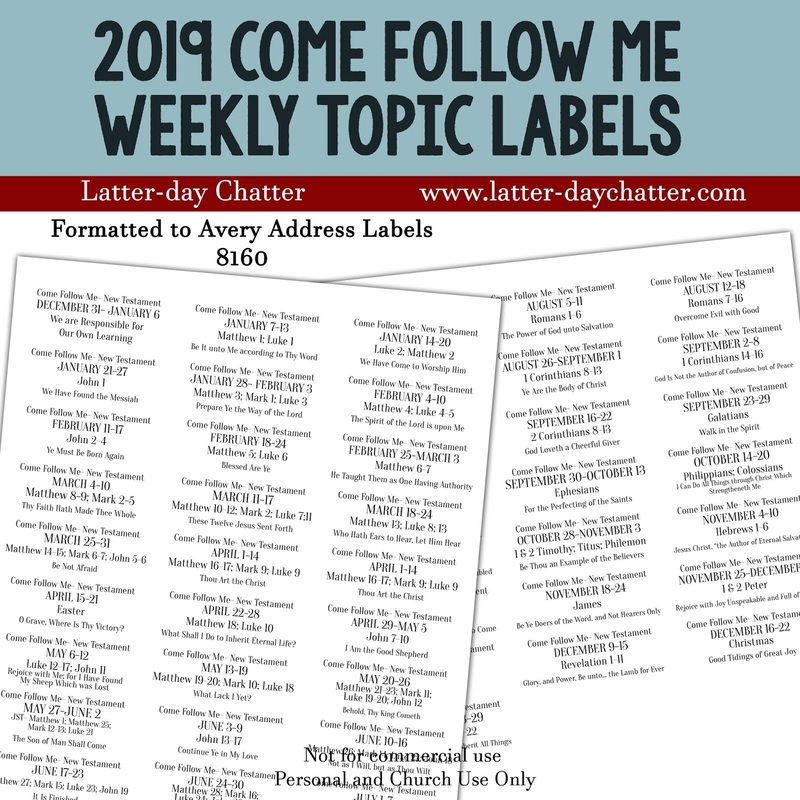 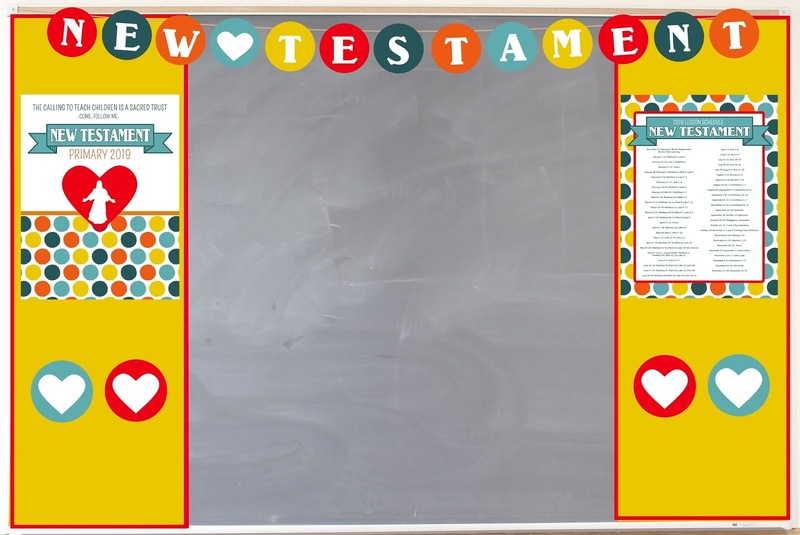 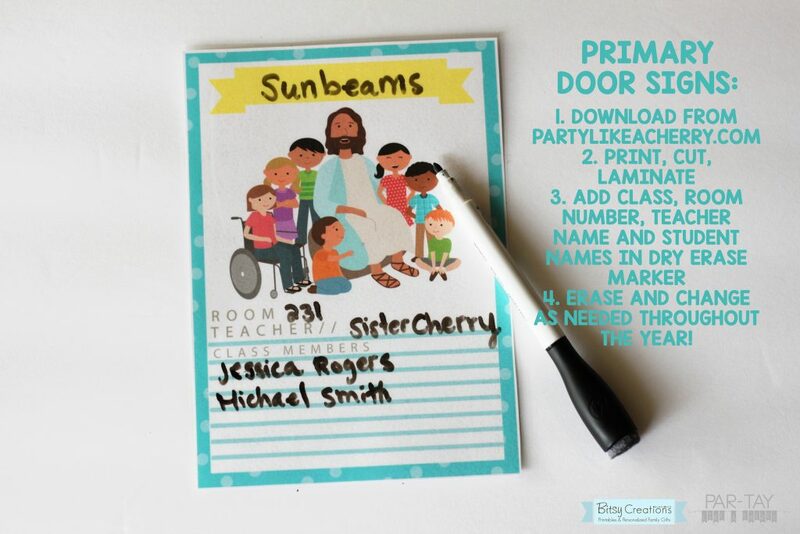 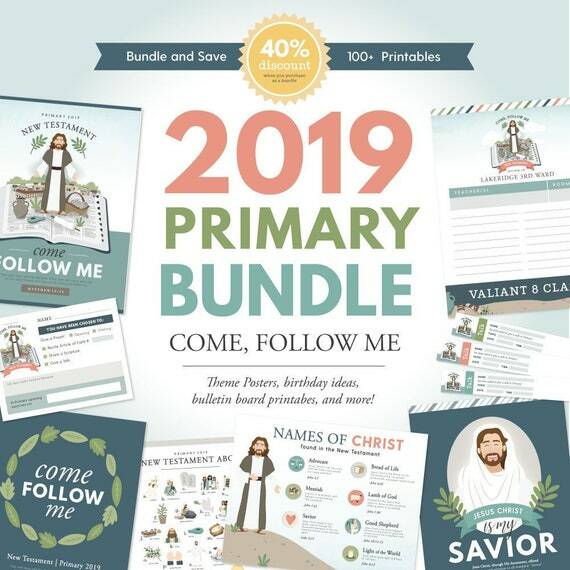 2019 LDS Primary (Come Follow Me – New Testament . 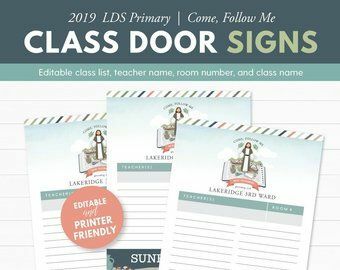 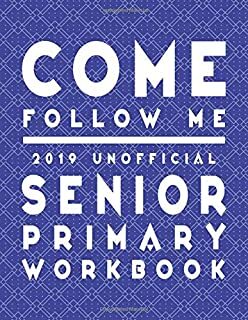 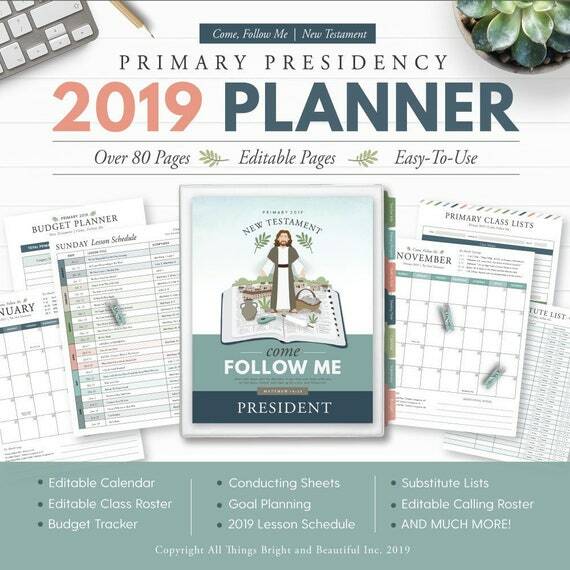 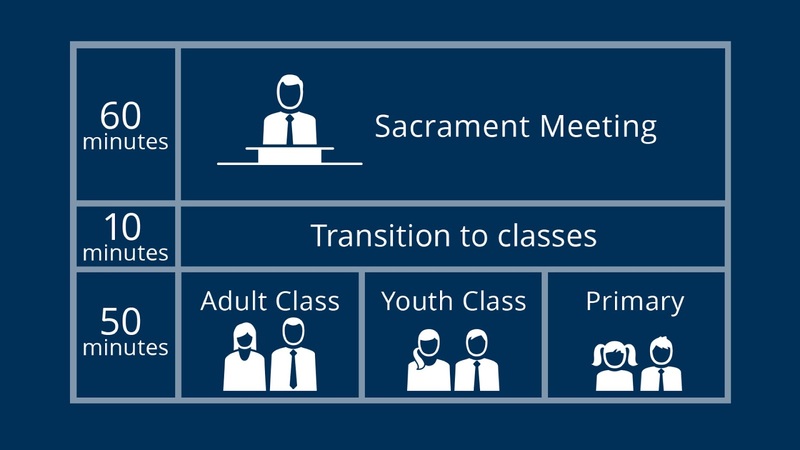 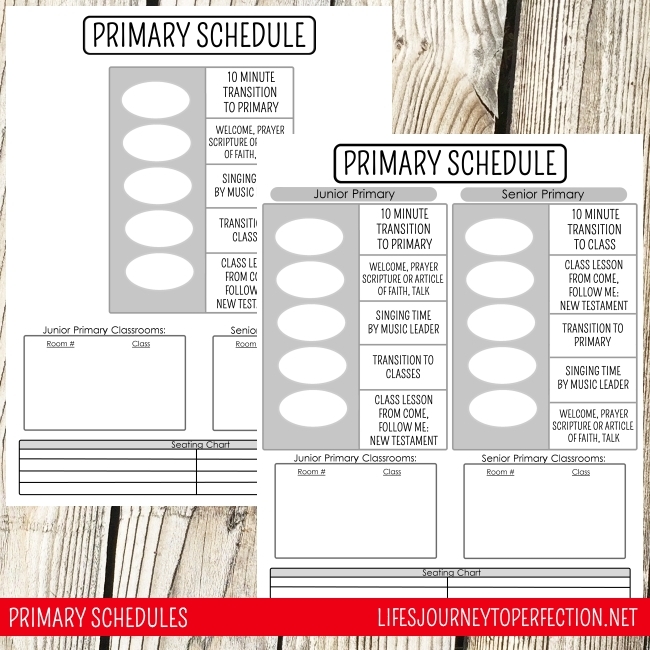 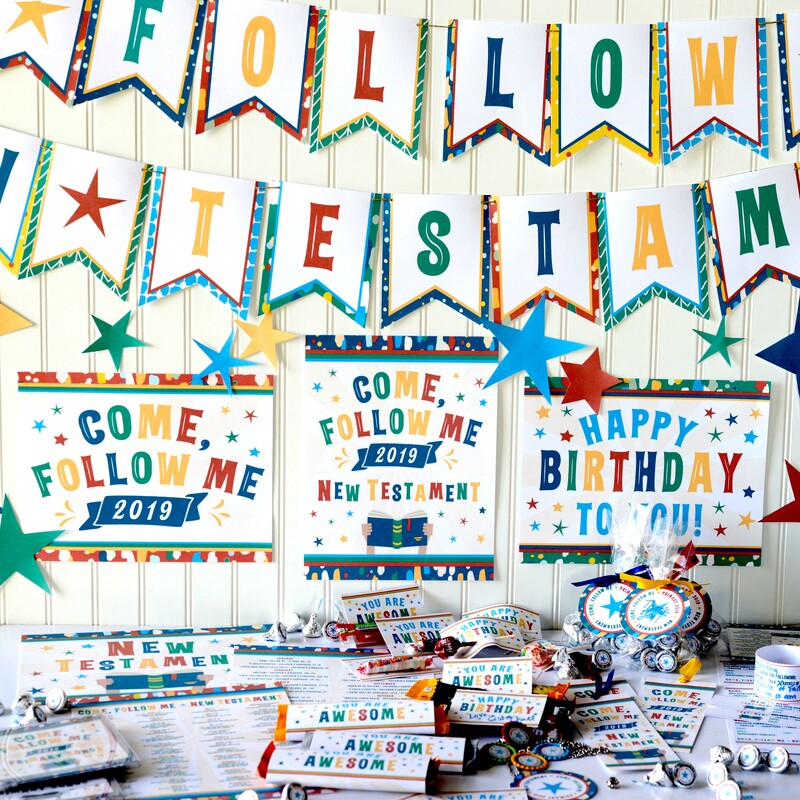 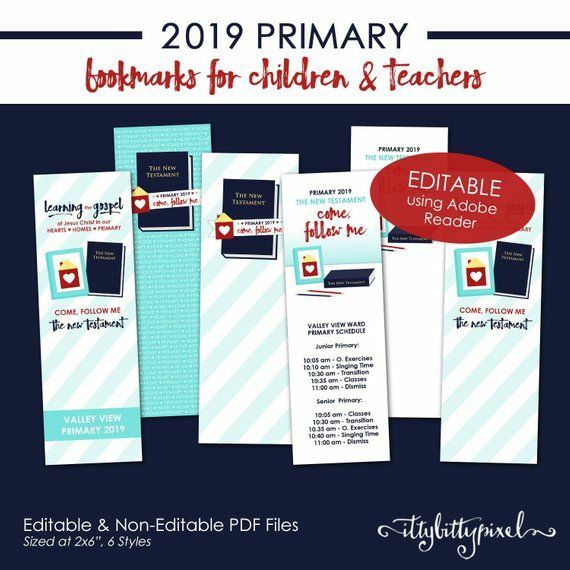 2019 LDS Primary Presidency Planner (Come Follow Me ? 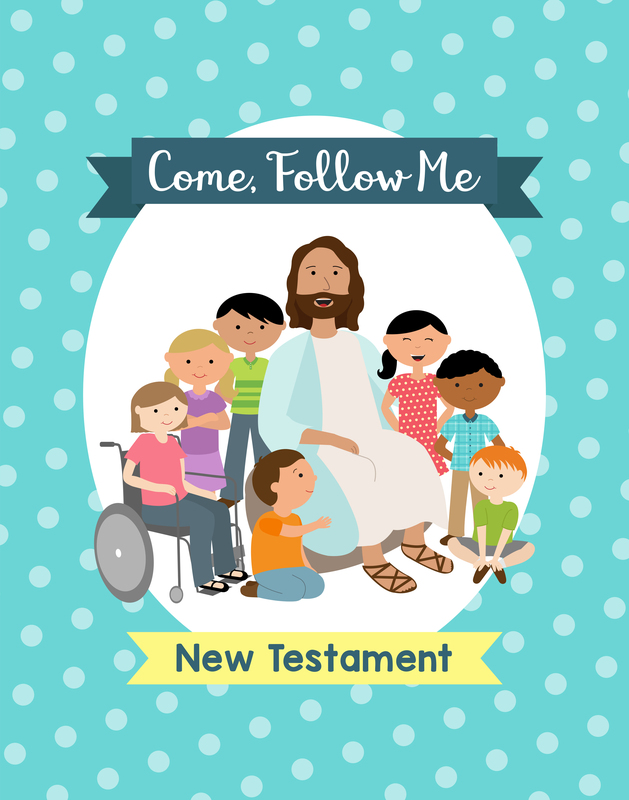 New Testament . 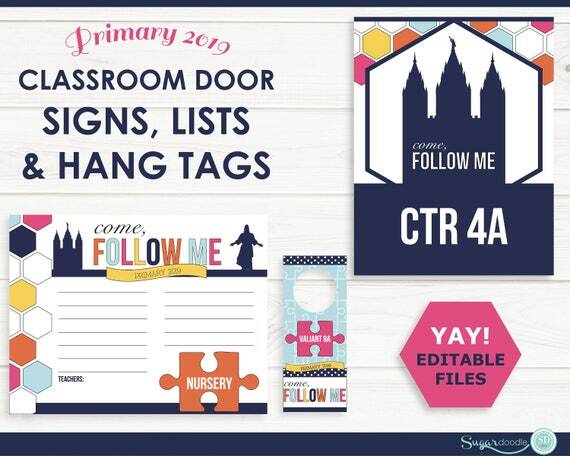 ... Come Follow Me and put them into a wonderful spreadsheet that she shared. 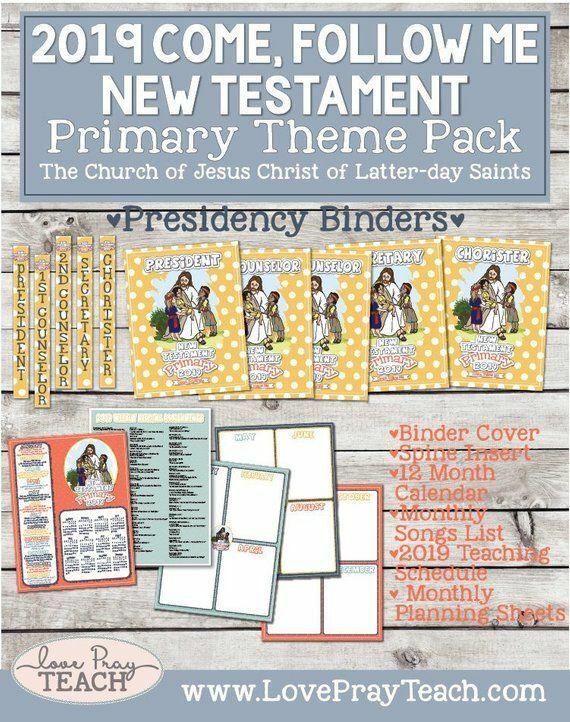 You can find her spreadsheet HERE. 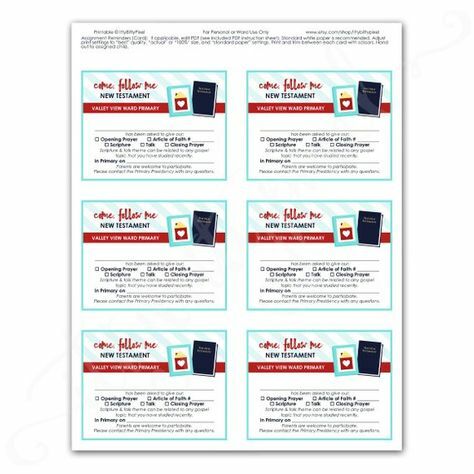 Thank you Allison for doing all that work!! 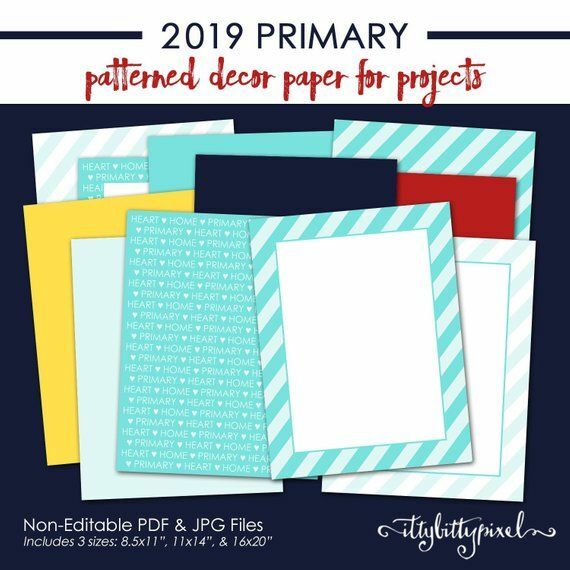 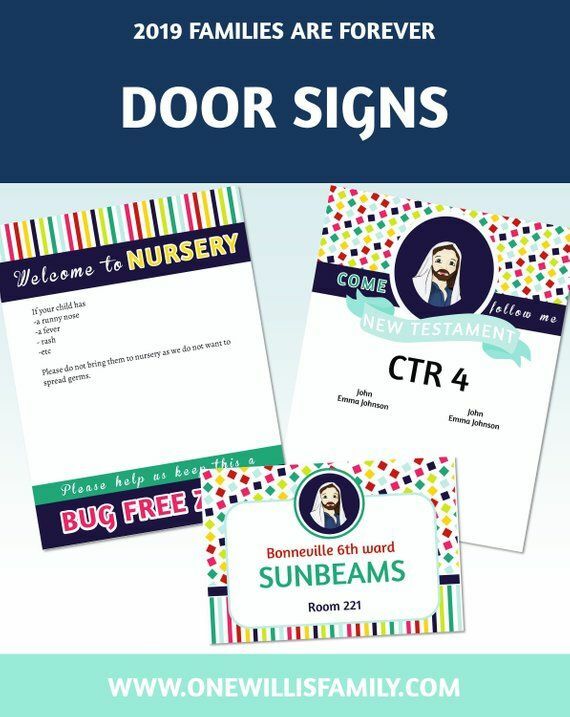 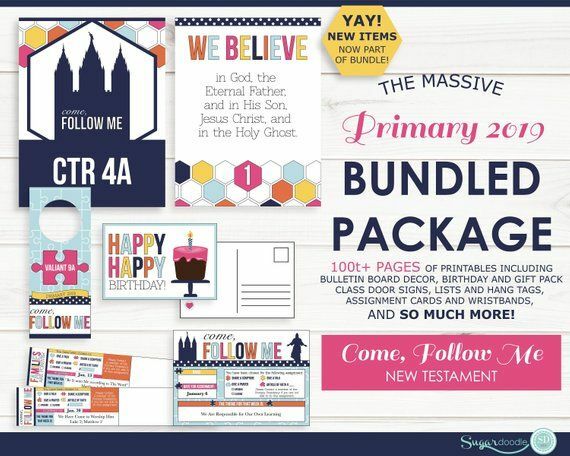 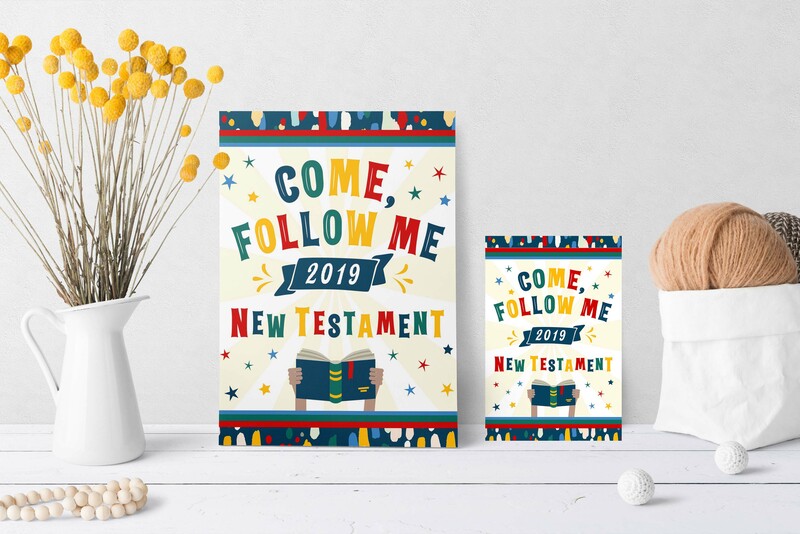 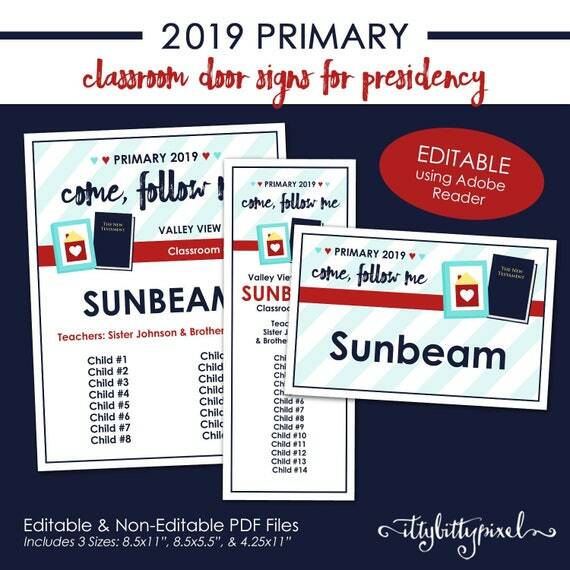 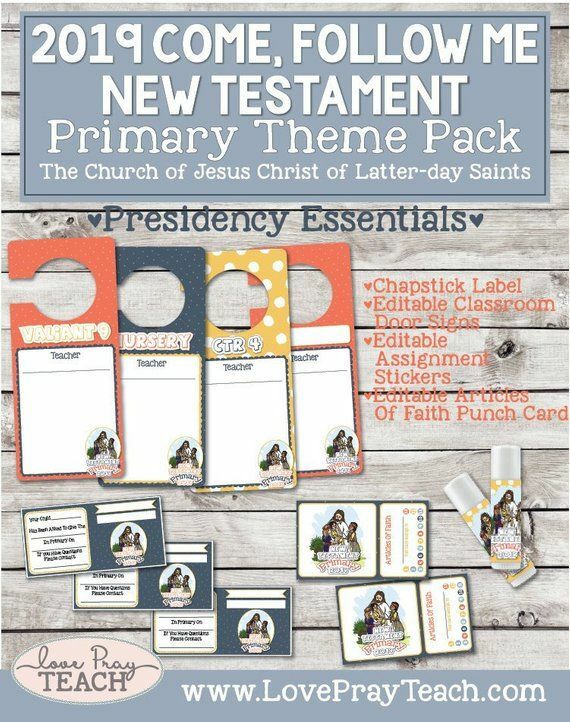 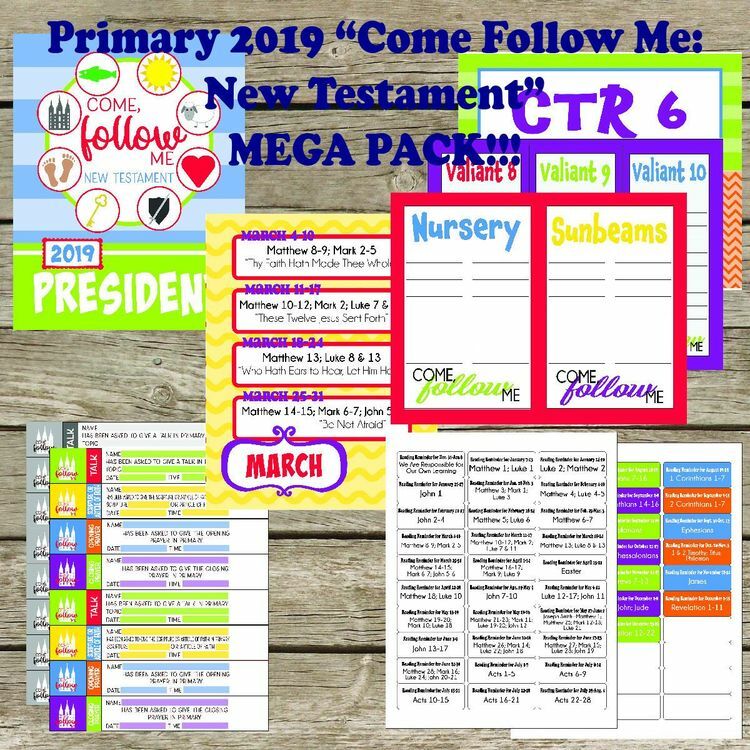 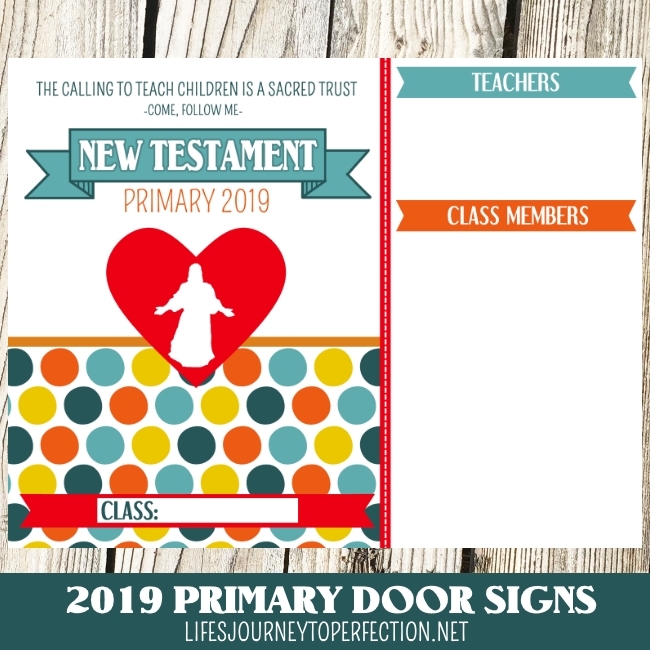 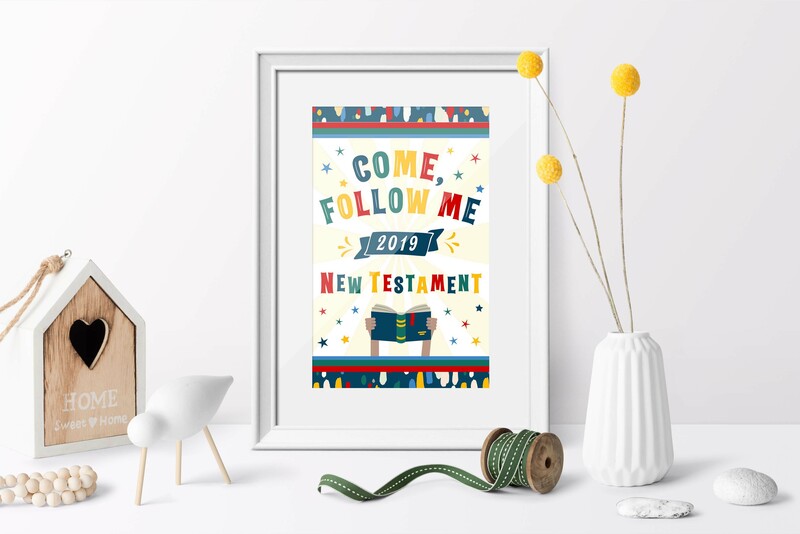 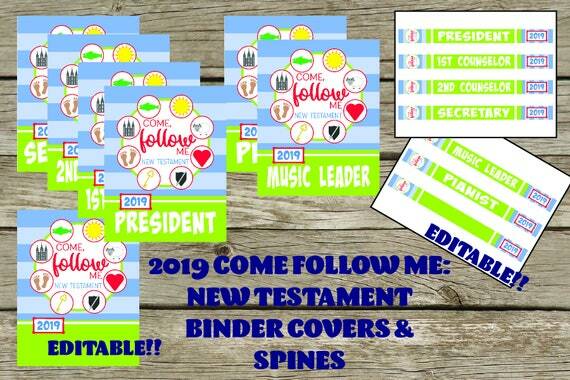 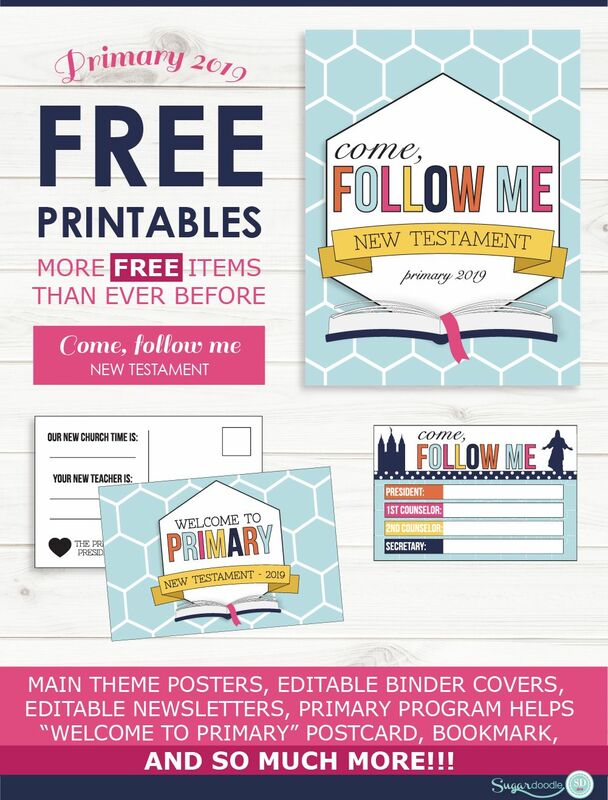 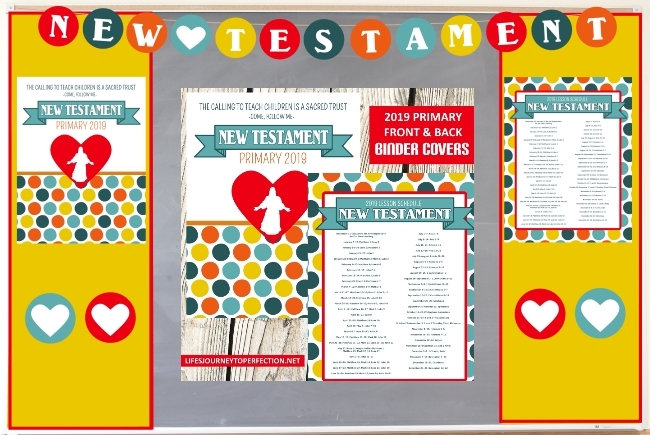 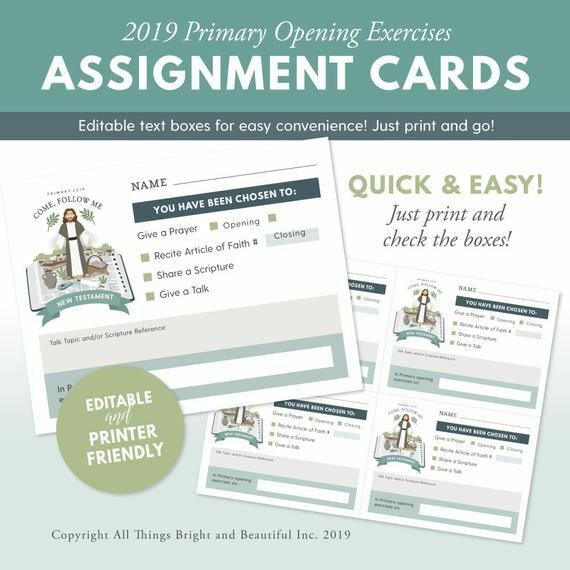 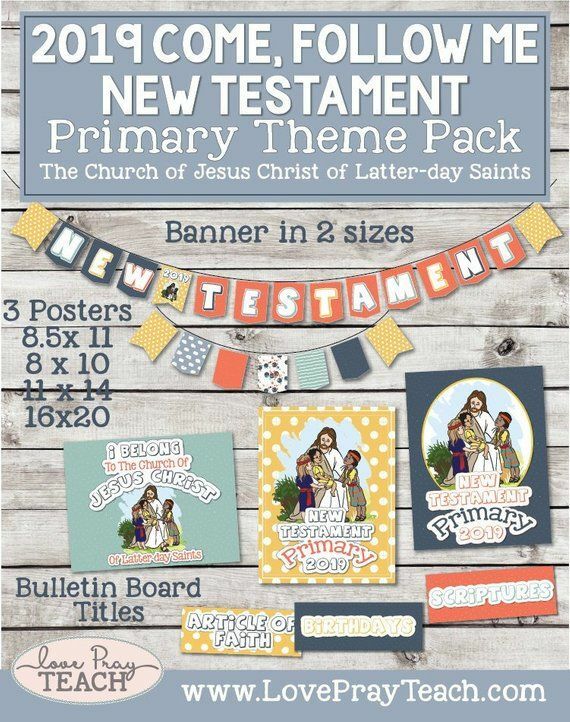 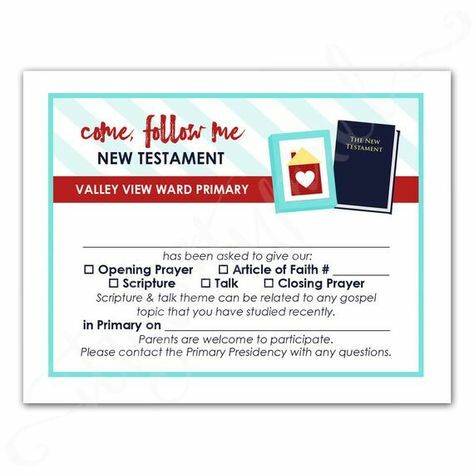 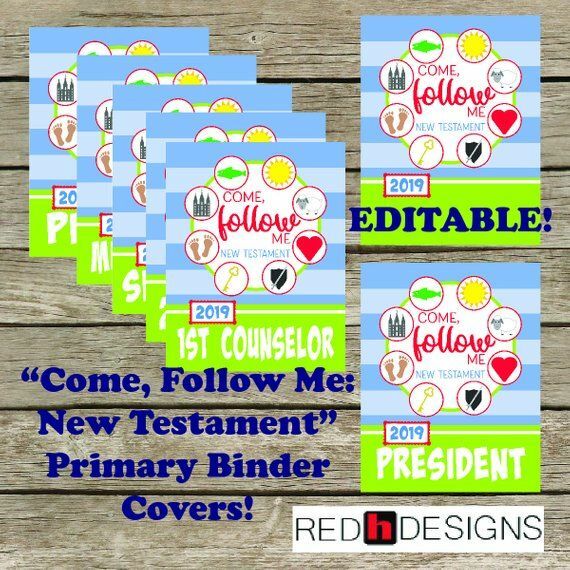 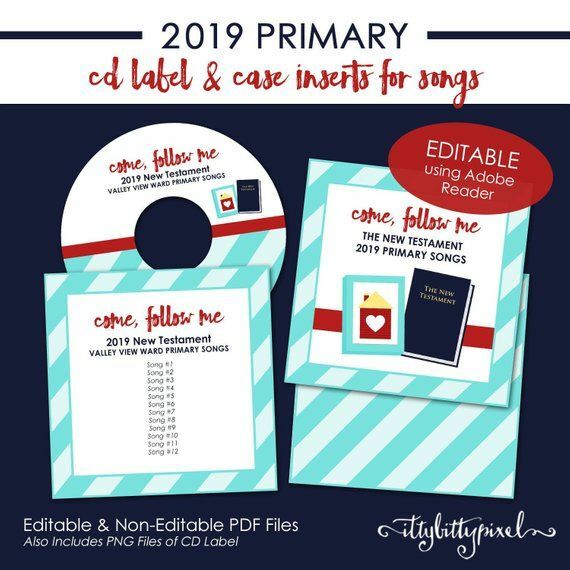 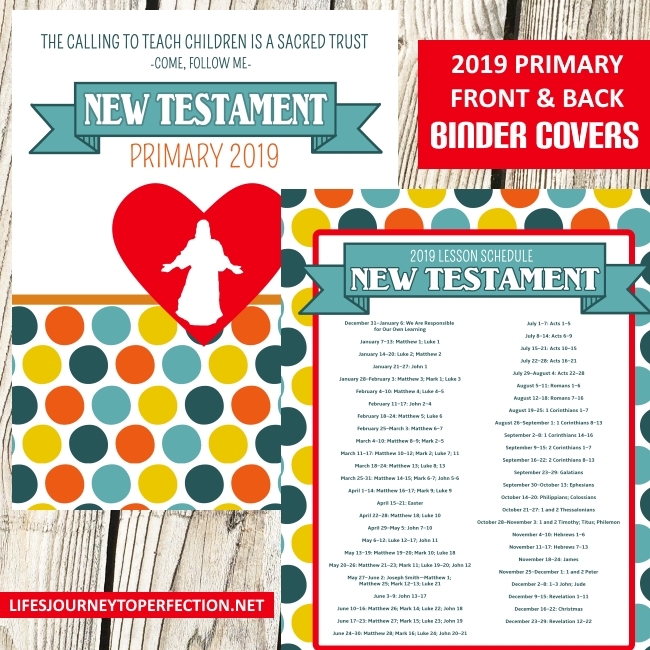 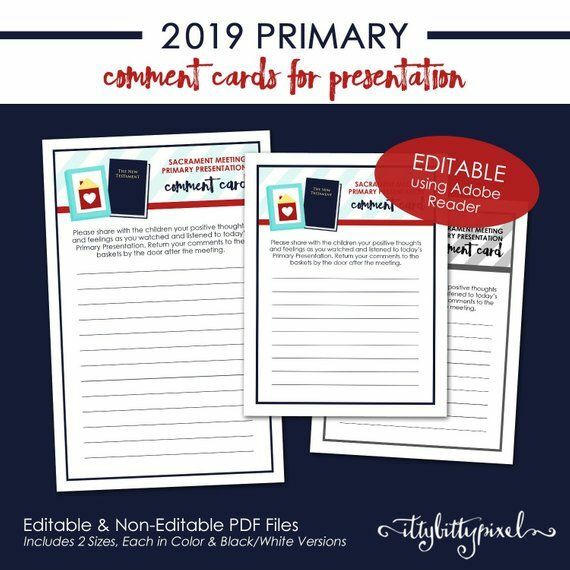 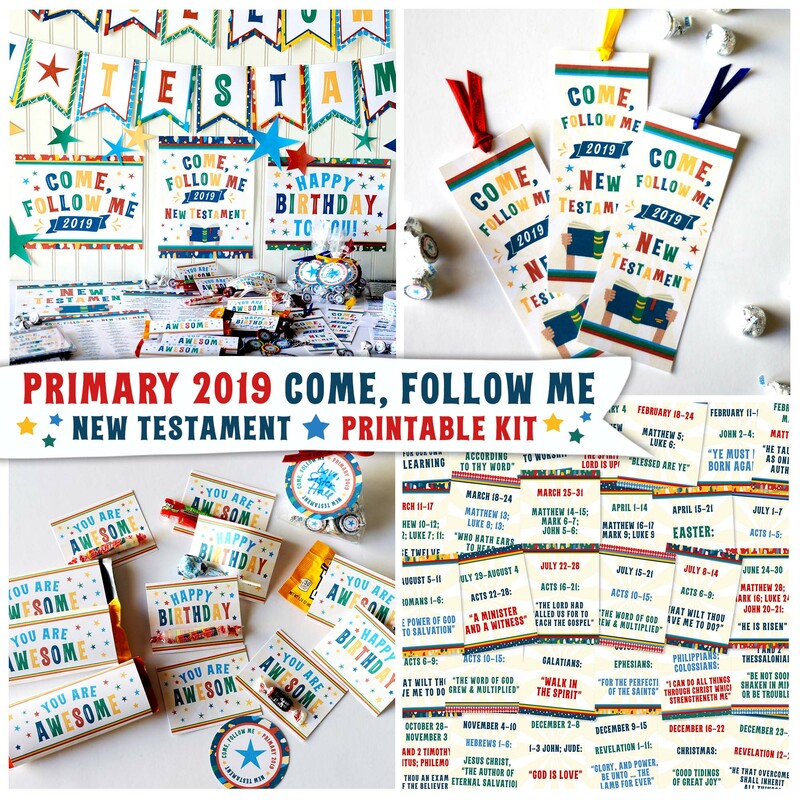 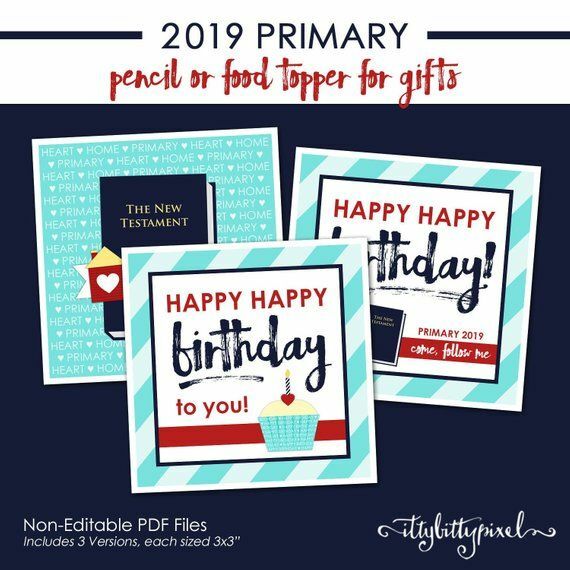 Excited to share this item from my #etsy shop: 2019 Primary Pack; "
... the New Testament! 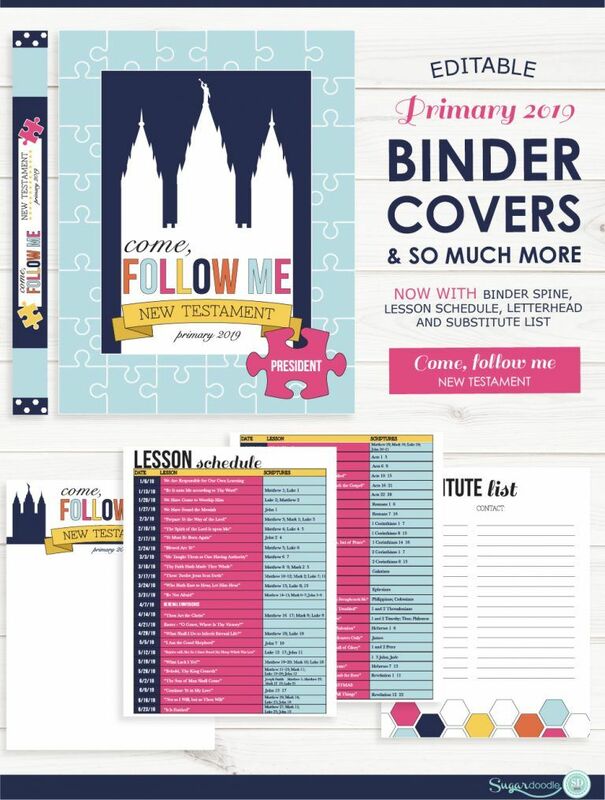 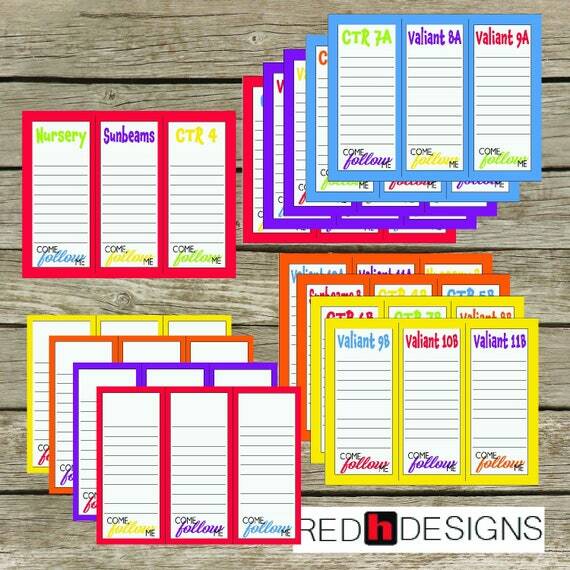 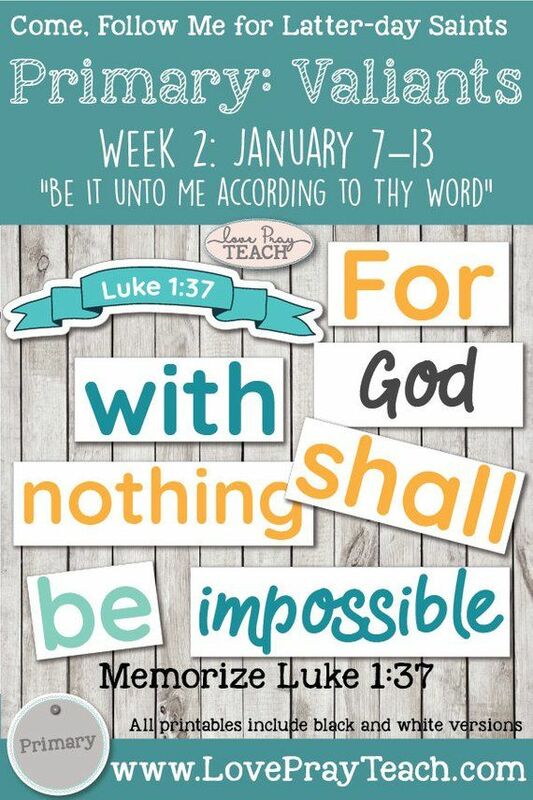 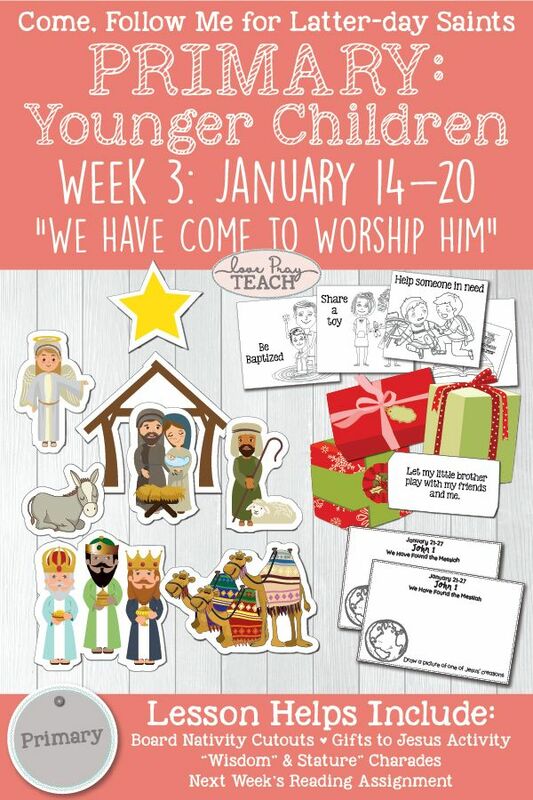 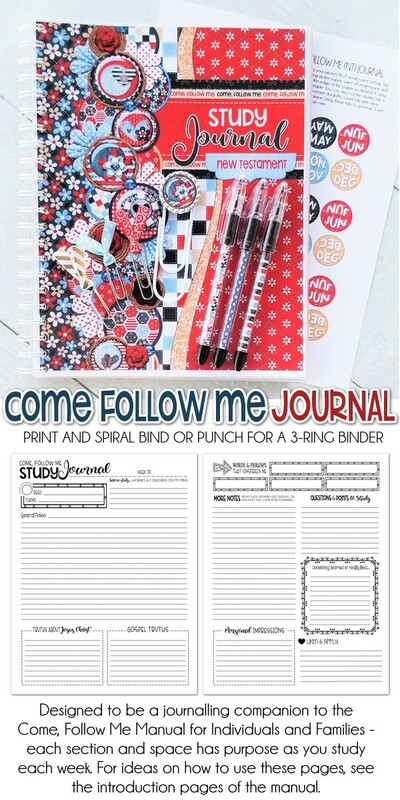 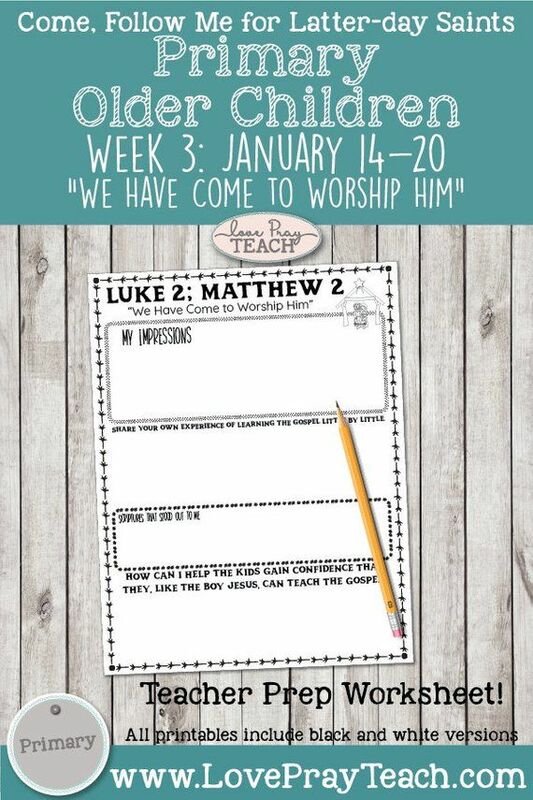 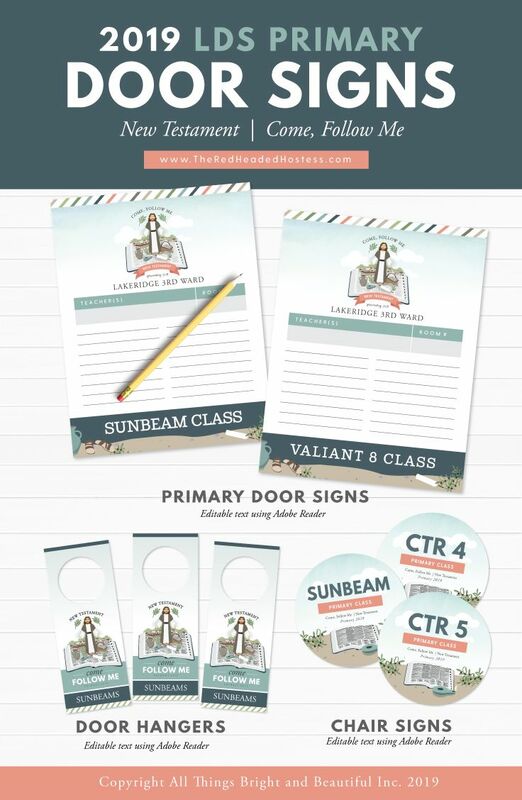 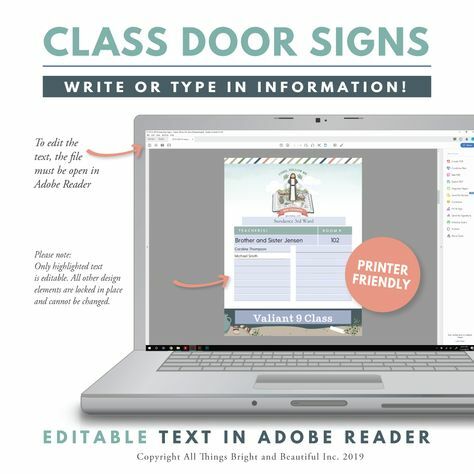 There is a front Binder Cover and a back that has the lesson schedule. 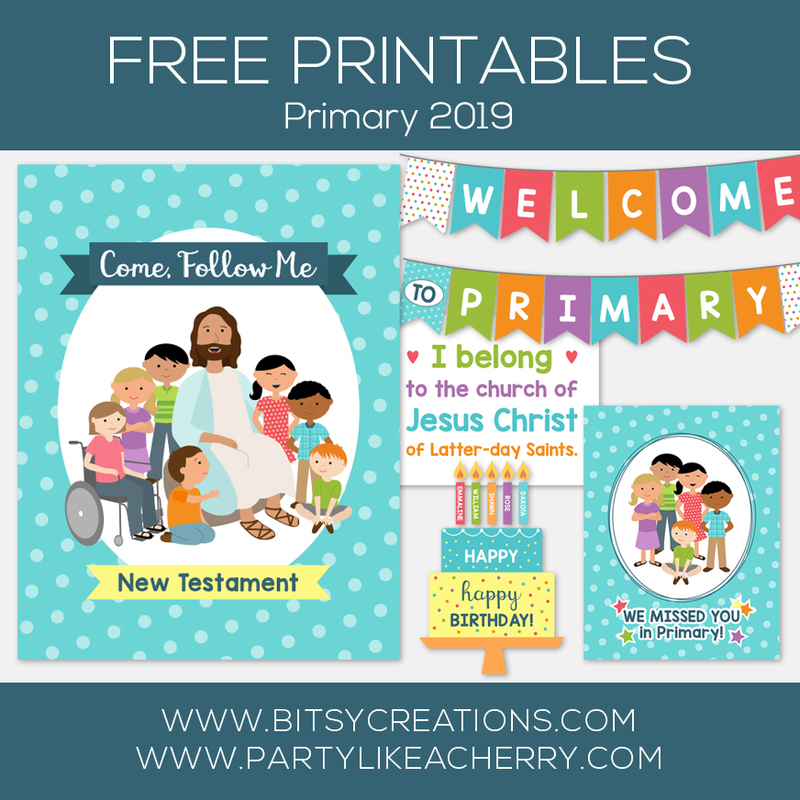 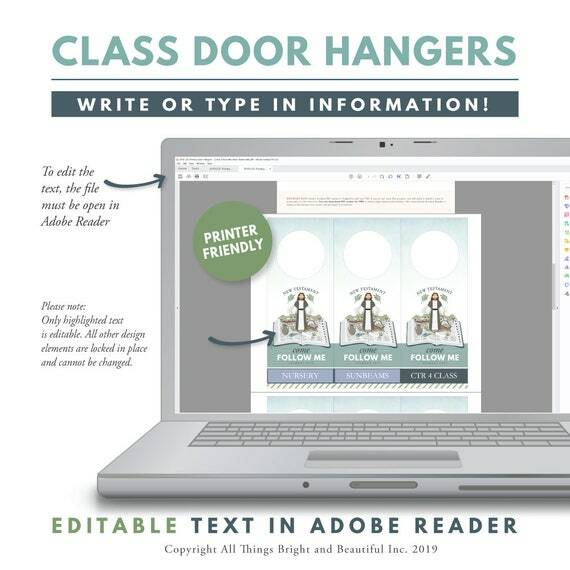 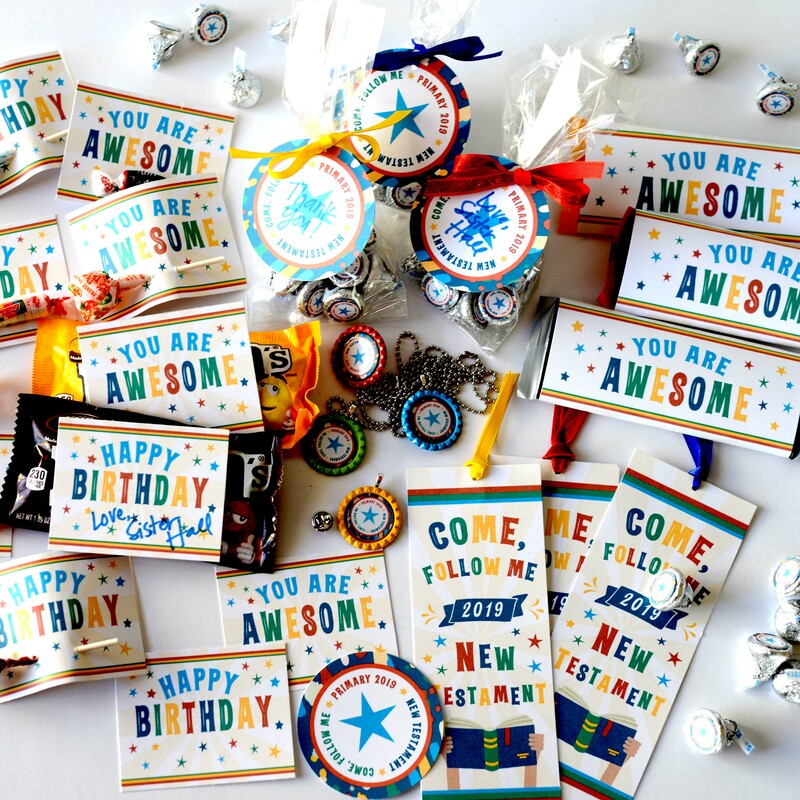 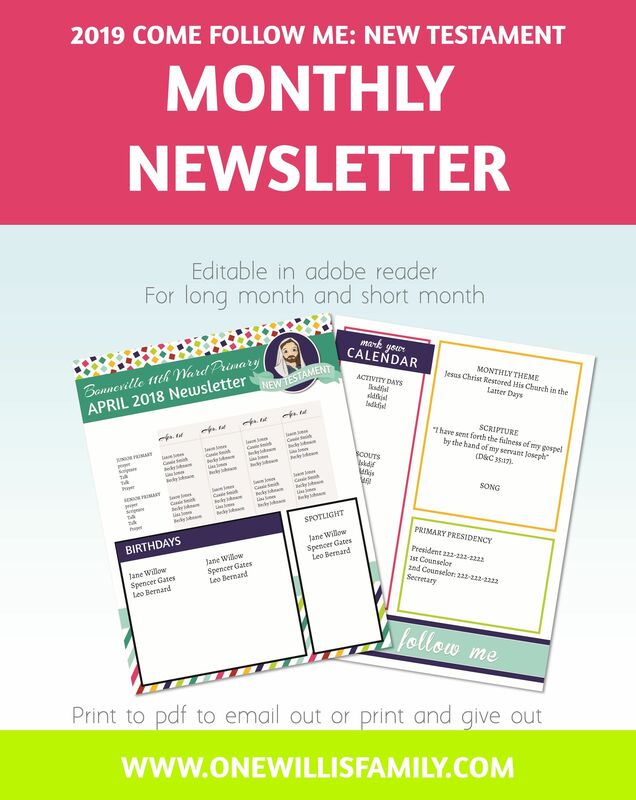 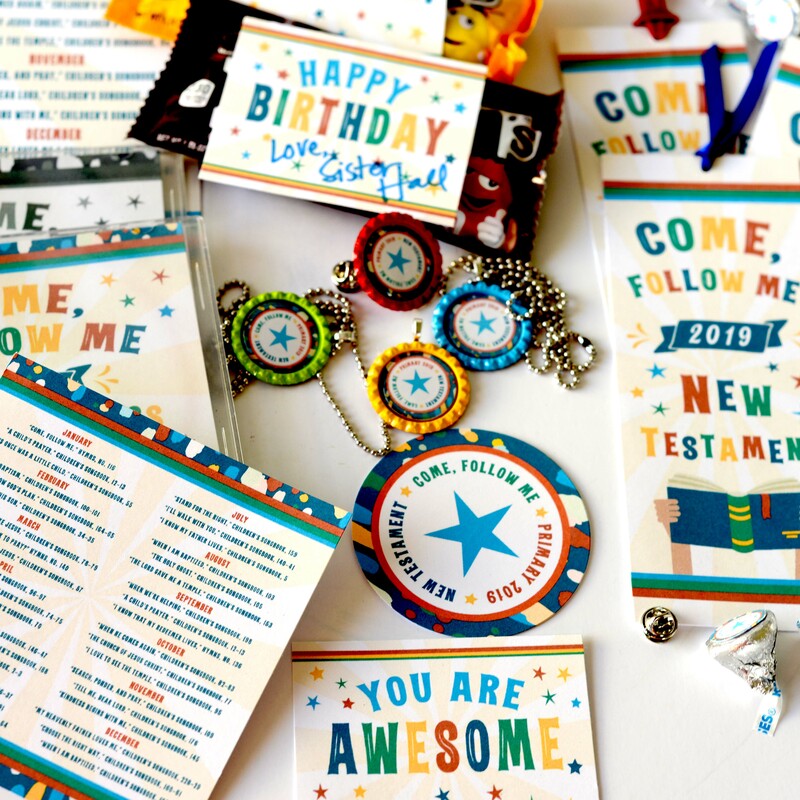 Click the Free Download button below to print the pages.